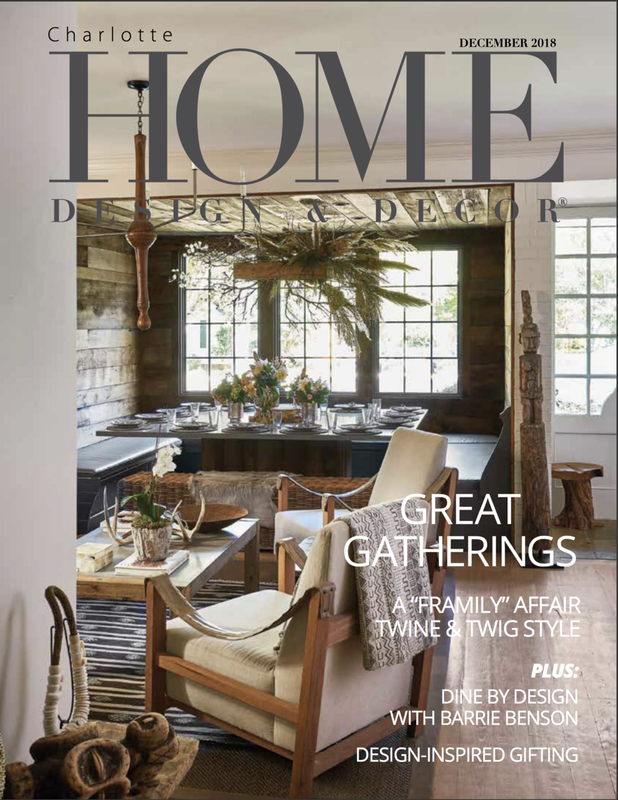 We were featured in the December edition of Charlotte Home Design & Decor with Twine and Twig. Get up close and personal with owner and designer Karisa Pennell as she chats it up with Christina Hussey from Goldmine Journal. Beautiful wedding featured on Style Me Pretty!